The Eccentrics in Bust Magazine Feat. 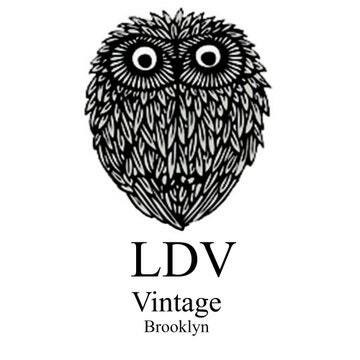 LDV! Take a look at this inspiring story in Bust Magazine Feb/March issue reviewing the incredible styles of some of fashions reigning queens of individual style! We’re honored that one of our dresses (seen on the Anna Piaggi feature) could be considered reminiscent of the surrealist fashion goddess’ style! The dress recently sold at Any Old Iron Boutique , but you can still find many more amazingly curated designers from the UK and other Le Double Ve Reconstructed items at Any Old Iron!